With a previous firm, Mr. Walker provided project management for all aspects of the preliminary and process design, site selection, final design of all disciplines, TCEQ permitting, construction management, and start-up. 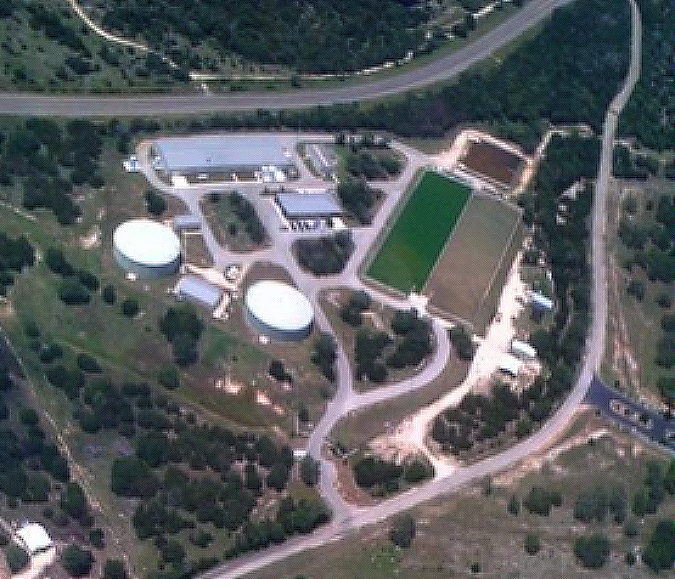 The new 10 million gallons per day (mgd) (expandable to 15 mgd) surface water supply project is currently delivering treated water to various retail customers, including the cities of Bulverde, Boerne and the San Antonio Water System, and is owned and operated by the Guadalupe-Blanco River Authority (GBRA). Due to the need to meet the customer requirement for a free chlorine disinfection residual, membrane treatment was selected as the best process to remove precursors of disinfection byproducts from the surface water supply. Pilot testing was performed to not only determine the best treatment processes but also to ensure compatibility with each customer’s existing water supplies.